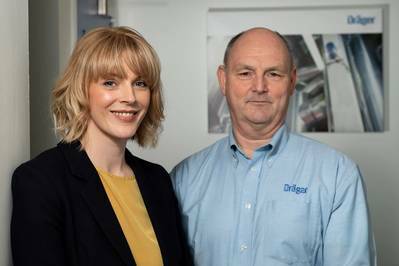 Dräger Safety UK has appointed Kelly Murray as general manager of its North Sea operations base in Aberdeen. 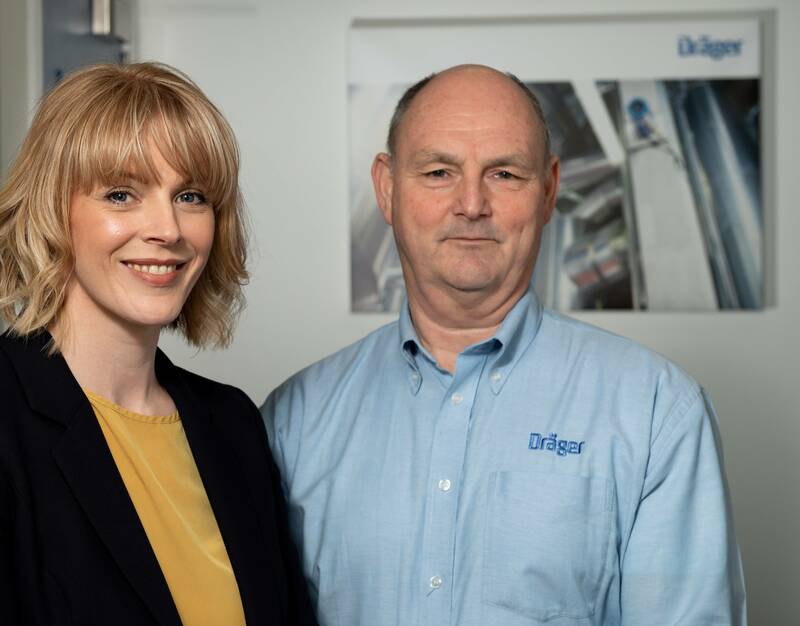 Murray, who has more than 20 years’ experience in operations, engineering and project management in oil and gas, believes Dräger’s manufacturing abilities and its multinational reach give the business opportunities in the wider energy sector. Mrs Murray was chief operating officer of Red Spider Technology and was subsequently UK interventions manager for the global oilfield service sector major. She joins Dräger as general manager, leading a team of 22. The team was formed from the company’s fleet sales and rental, servicing and training base at Bridge of Don. Murray is also a non-executive director of Transition Extreme, the Aberdeen-based sports charity and social enterprise.